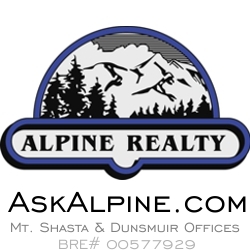 Alpine Realty is Siskiyou County's local real estate brokerage at two office locations in Mt. Shasta and Dunsmuir. 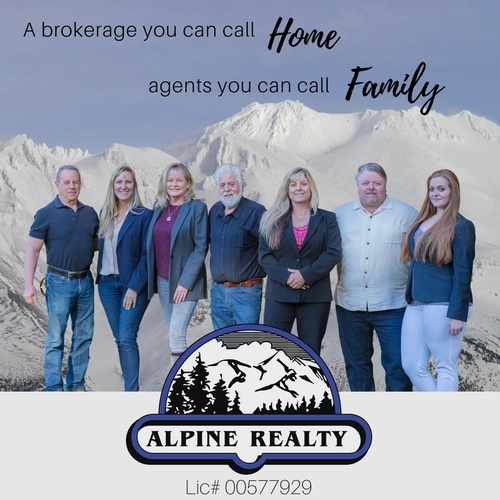 With over 150 years of combined industry experience and a team of dedicated REALTORS® we are confident we can provide you with the top services for all of your real estate needs.